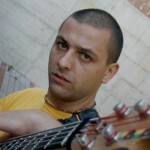 Samo Pečar is a musician with a broad range of achievements, both at home and abroad, as well as extensive musical experience. 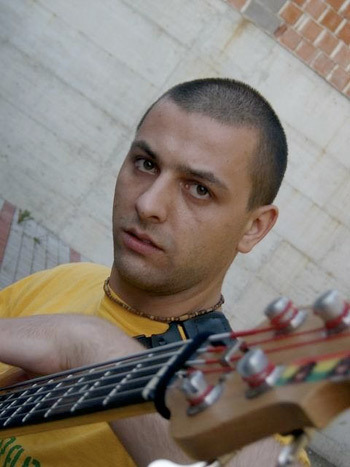 In addition to performing in different kinds of bands (rock, hip hop, reggae, funk, metal, ethno, jam), he writes music for theatre and dance productions, animations, and audio-visual performance. His solo act Samo Circus is a mix of conventional genres and forms extended into experimental and free expression. 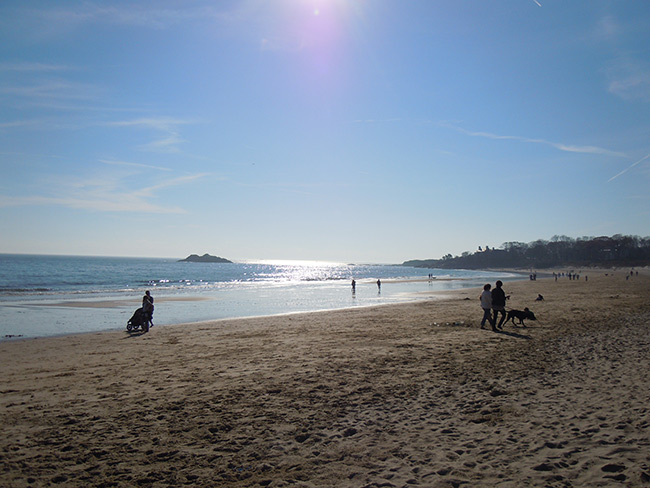 The idea of the project, and its intention, is to be a lo-fi live-music production. Andrej Hrvatin (laptop, winds, percussion, sampler, and various electronic effects) is a percussionist and sound designer who works primarily in independent music circles. As a sound designer, recordist, and editor and a music producer, he has worked on numerous award-winning sound productions in the areas of jazz, ethno, indie rock, and independent radio. 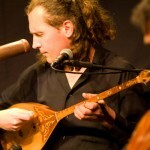 Among others, for instance, he has collaborated with Zlatko Kaučič and Samo Šalamon. A member of a number of bands, he previously appeared at Sound Explicit with the performance collective TRAK47 in 2009. The year before that, he participated in an art residency at KHOJ, a contemporary art organization in New Delhi. 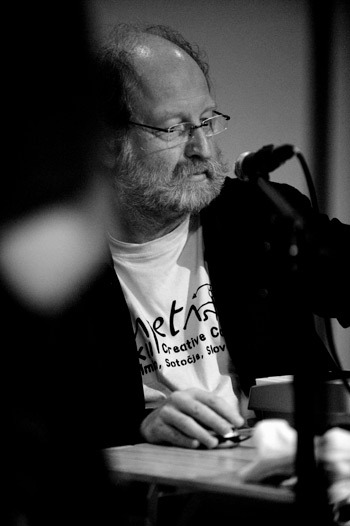 Boštjan Perovšek is a musician, composer and sound designer. He composes experimental, electro acoustic music. His specialty is making music from sounds of animals, especially insects. So he invented bioacoustic music. 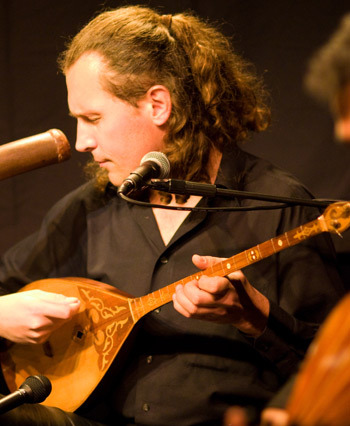 He plays with the group for experimental music SAETA (Ljubljana, Slovenia) and solo. 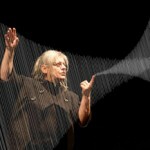 His interests furthermore include making music for films, theatre, performances and multimedia installations. 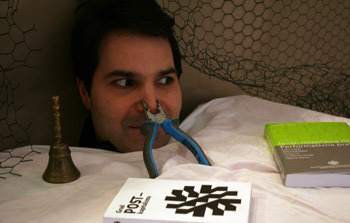 He also creates soundscapes for museums and galleries. He published several CDs. Hanna Preuss has worked as a sound engineer, sound director, and soundscape composer in a variety of stage, musical, and intermedia projects as well as in more than 150 student, documentary, animated, and experimental films in Slovenia and abroad. 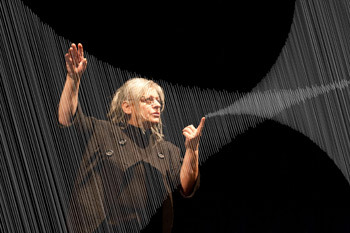 In 2006, wishing to expand her artistic work and to introduce “new art” to Slovenia, she opened her own Studio of Soundscape Art (Atelje sonoričnih umetnosti). 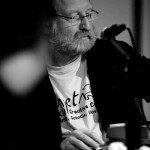 Overtone singer and multiinstrumentalist Bernhard Mikuskovics started to research on ethnic instruments after graduating from a school for graphic design & printing processes and has been working since then extensively on various eclectic art projects surrounding music, painting and literature.